AMSI is pleased to announce its expansion of the furnished housing program to New York City. Since 1970, AMSI has been providing extended stay, corporate housing and vacation rentals in San Francisco, San Diego and Maui to clients from all over the world, whether for business or pleasure. 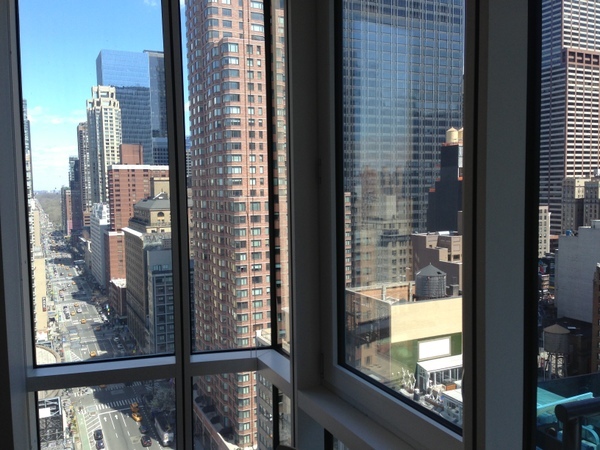 With the expansion AMSI will now be also providing modern and luxury rentals for short-term stays in New York City. The furnished rental program in New York City is a great alternative to a hotel, providing a wide range of rentals with a homelike feeling away from home. The rentals offer you more space and comfort than a hotel accommodation, your own kitchen, a dinning area and simply a desirable location to fewer costs than a hotel. 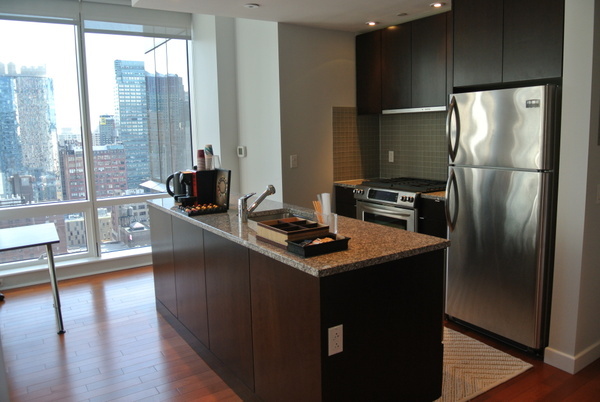 View our available short-term Furnished Rentals and Extended Stay rentals in New York City here. James Decker who has a long background in Hotel and Property Management is AMSI’s Corporate Housing Manger for the AMSI New York City office. 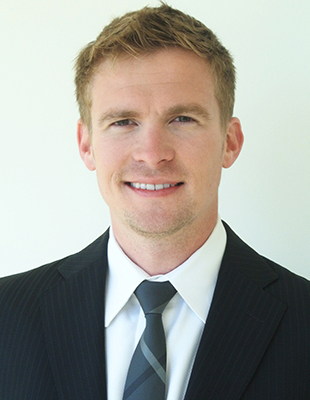 He has been with AMSI in San Francisco since 2010, working with property owners and corporate clients. James is very dedicated and exited to bring his longstanding and valuable experience now also to the New York City market where he introduces AMSI’s exclusive furnished housing program to property owners. His extensive knowledge and background in property management, combined with a proven track record for client retention make him a valuable asset to any property owner.